Aliim is an international non-profit organization that leverages technology to provide marginalized youth and refugees access to education. Amplio Network is a US-based nonprofit that uses its Talking Book audio device, services, and affiliates to help global partners share knowledge with those who need it most. AnnieCannons fights human trafficking through technology by training human trafficking survivors in tech skills + connecting them with tech incomes. 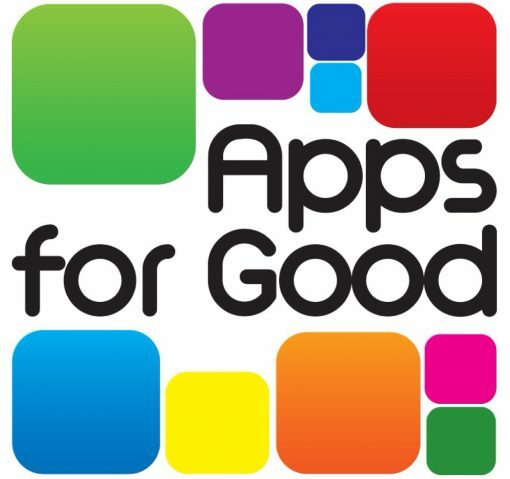 Apps for Good helps our youth create their future through education with new technology. 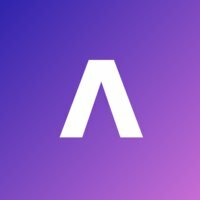 ArtSlooth’s mission is to widen access to local artists by bringing interested parties closer together through our mobile application and live events. We create solutions to help marginalized communities cope and combat the prejudices they face every day. 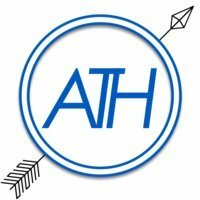 ATHack is a Modern Slavery reporting app.